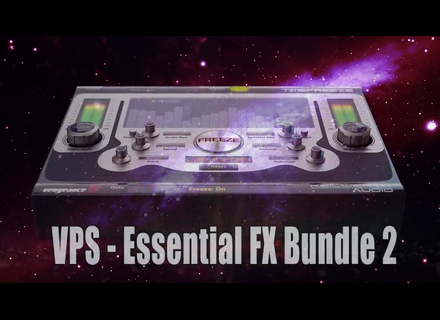 VPS Essential FX Bundle 2, Other effects bundle or multi-effect from Vengeance Sound. Each plug-in is available in VST, AU, RTAS and AAX format and includes a switchable limiter as well as a large center Mix knob. 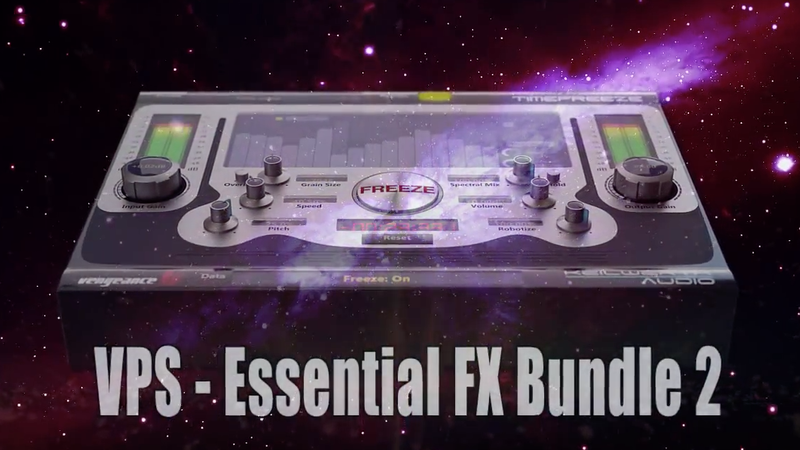 All the parameters can be automated and more than 500 presets from Manuel Schleis are included. You can download a trial version from vengeance-sound.com. The price of the bundle is 99€ but you can get a 20% discount off all Vengeance Sound plug-ins, including this new pack, by using promo code vxmas14 during checkout. Reloop update for Keypad and Keyfadr Reloop has released an update for its Keypad and Keyfadr controllers in order to add a new MIDI editor and support for more DAWs.